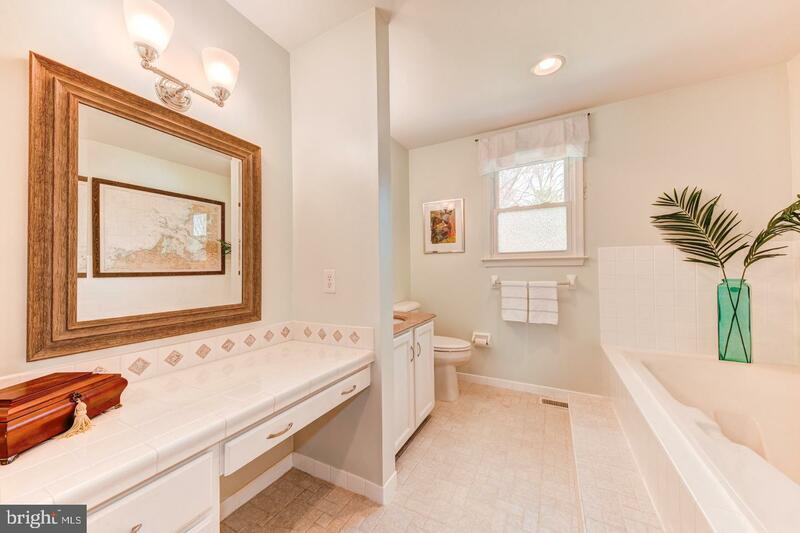 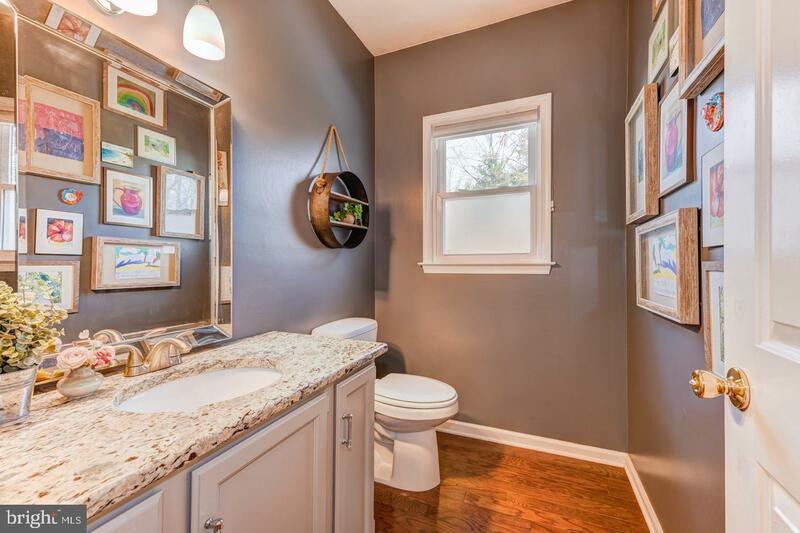 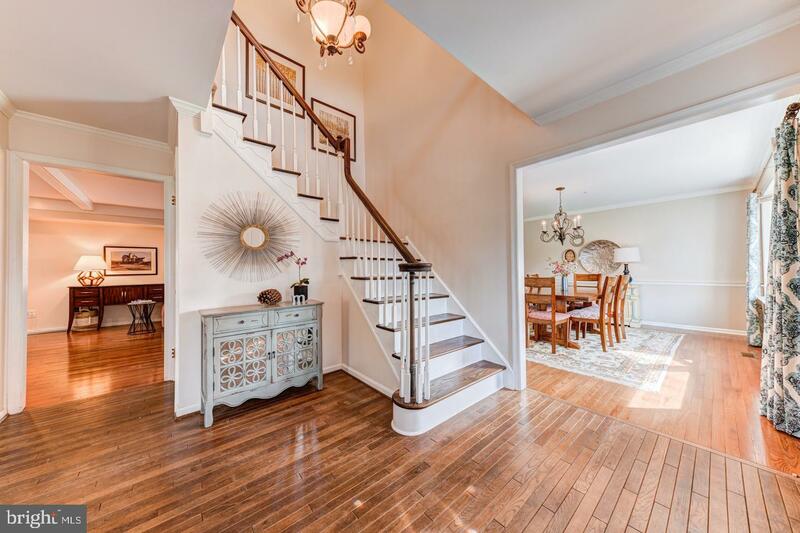 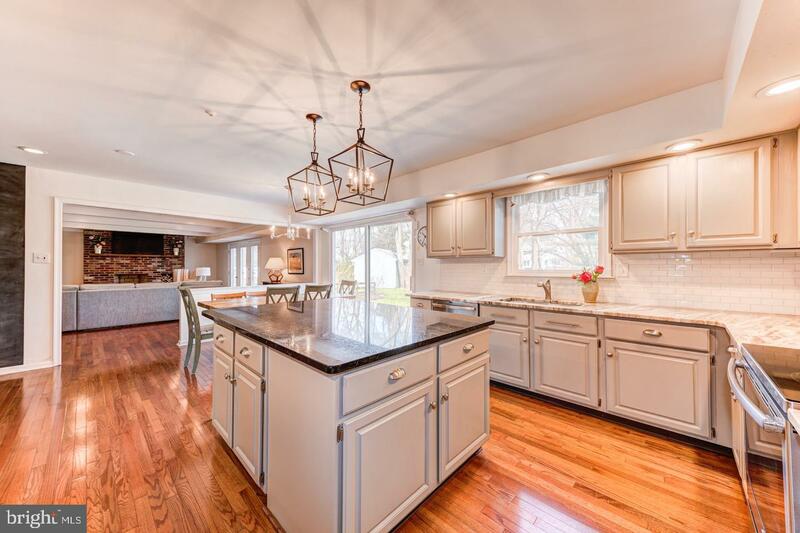 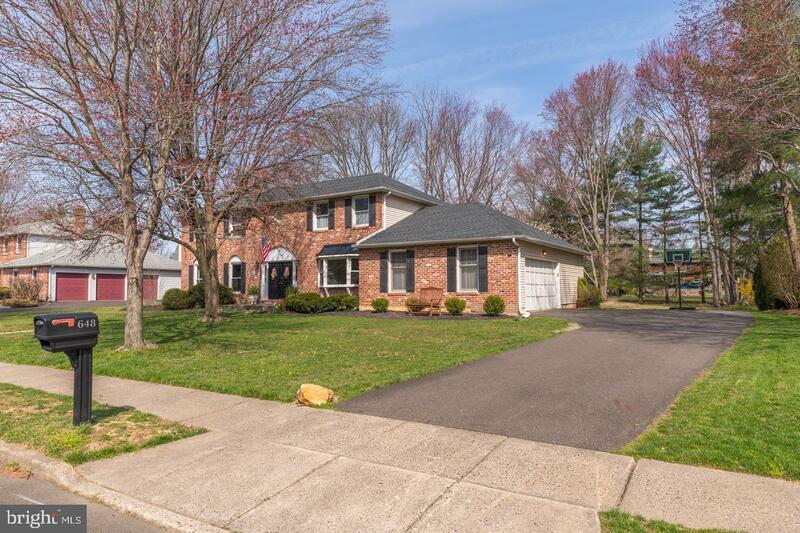 A beautiful single family available in Yardley- 4 bedrooms, 2.5 bathrooms, attached 2 car garage with inside access, finished basement and large backyard in lovely Wynnewood neighborhood. 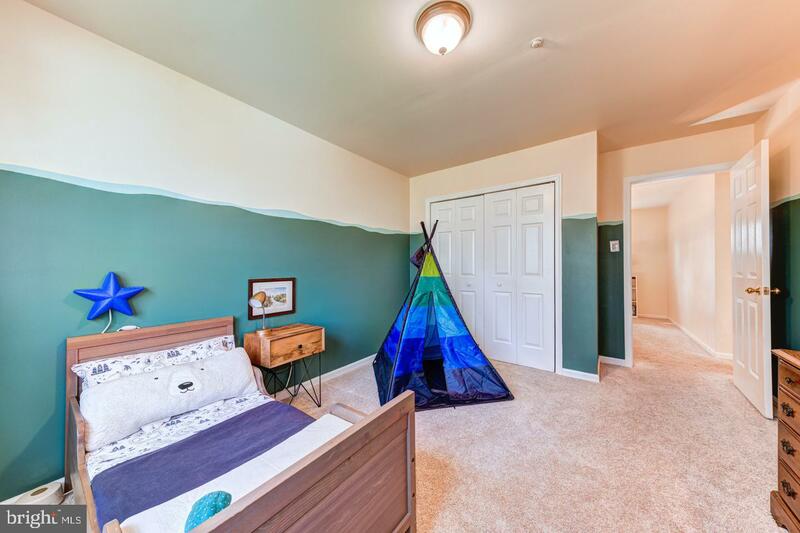 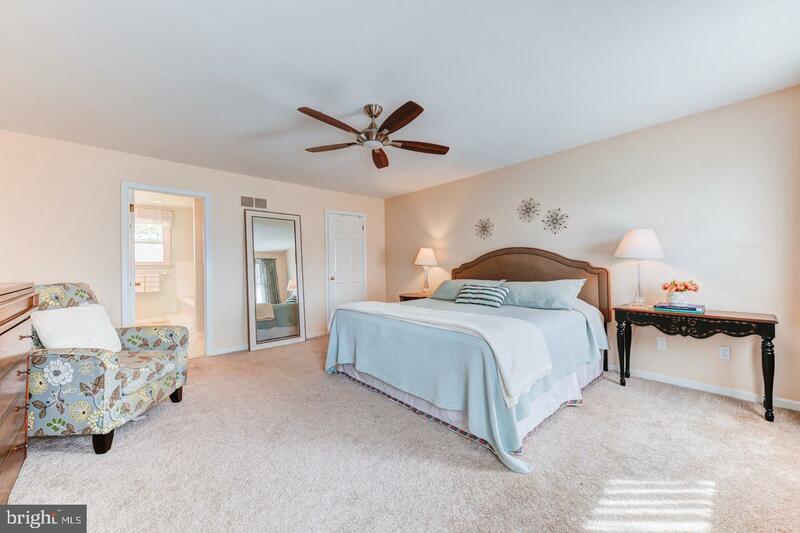 Make yourself right at home in this flexible and spacious home layout. 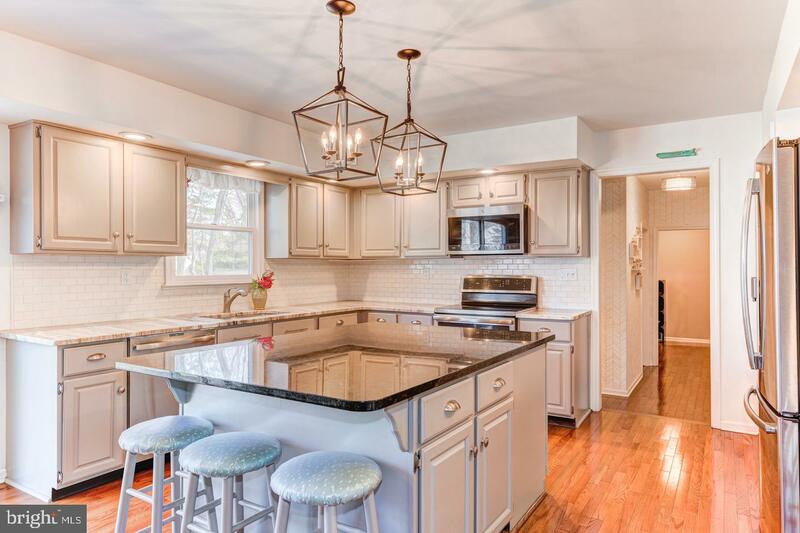 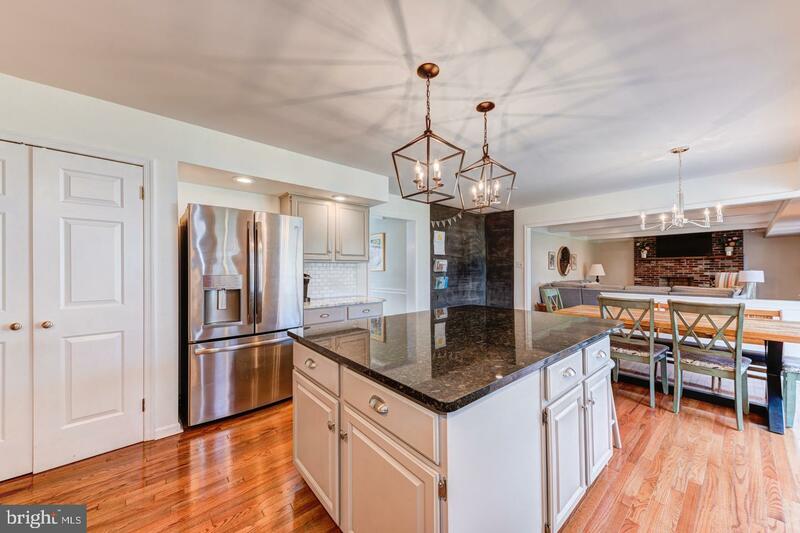 The updated open-concept eat in kitchen is washed in abounding natural light and neutral decor featuring newer appliances, lighting, and countertops. 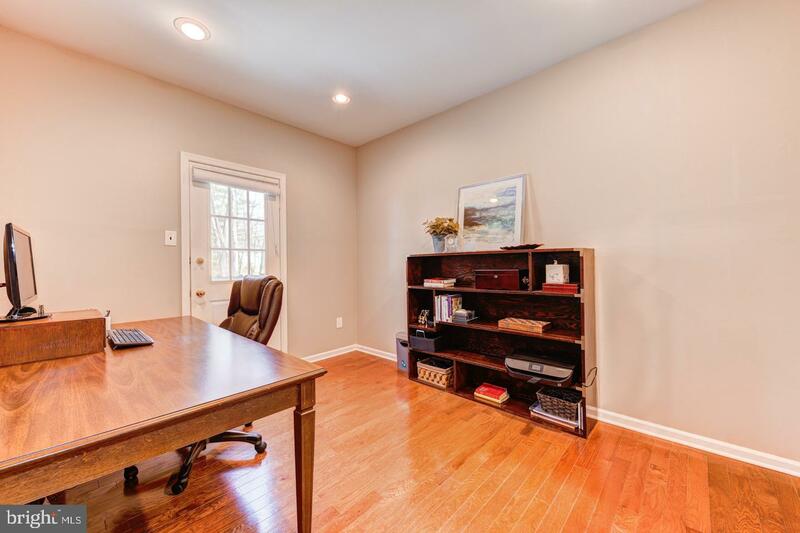 In addition to a den, living room, and dining room, a office or flex space with private entrance completes the downstairs layout. 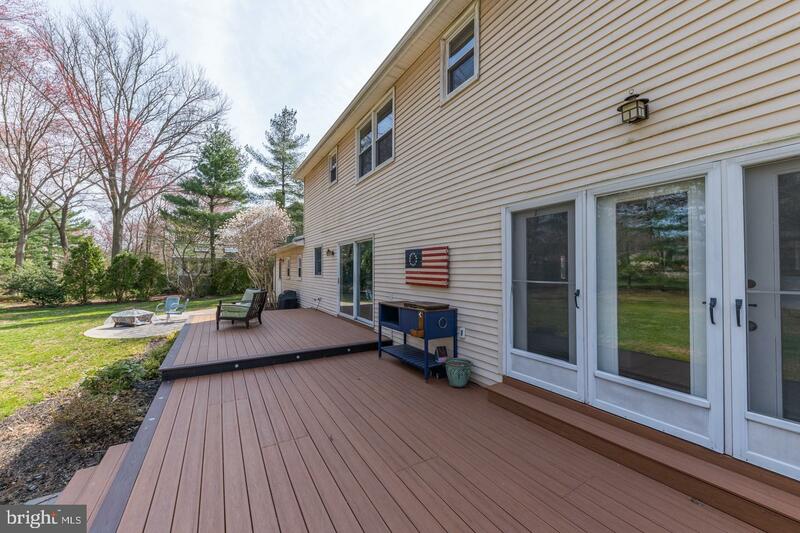 Gain access to the park-like backyard through large sliding doors to the newly replaced trex deck and flat backyard space perfect for entertaining and outdoor activities! 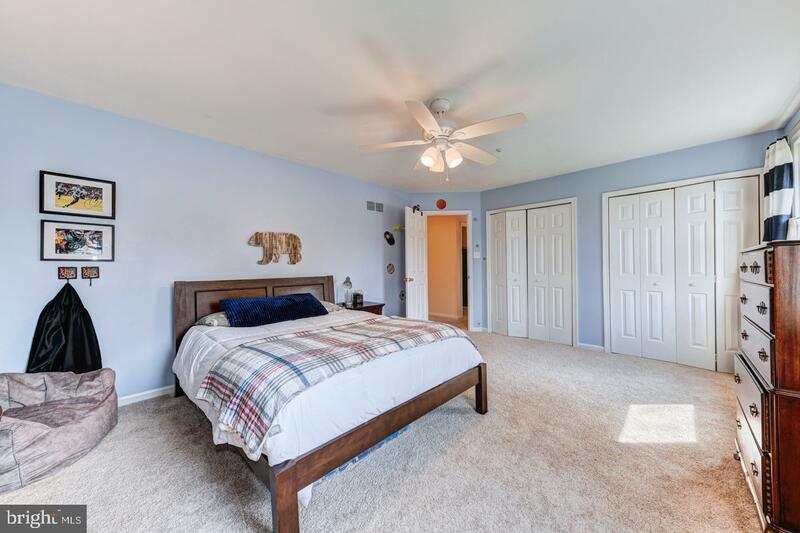 Upstairs you will find a master bedroom with on-suite bath and walk in closet space as well as 3 additional bedrooms and a hall bath. 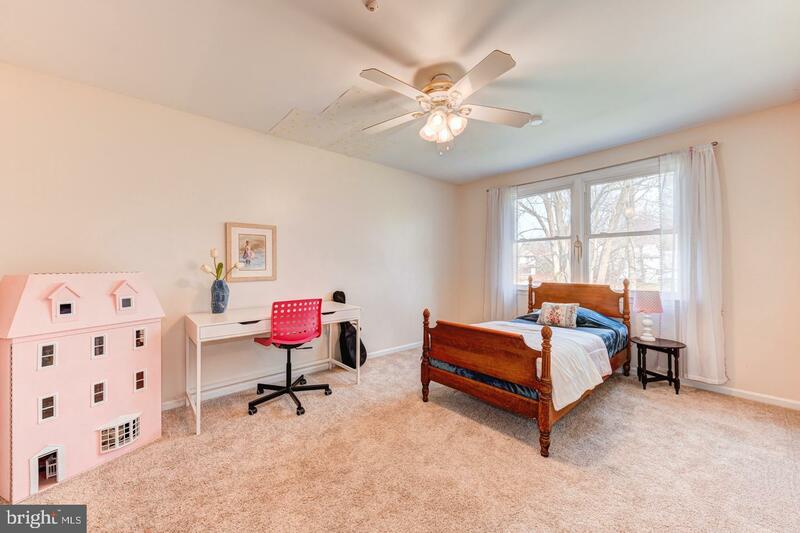 Looking for even more space? 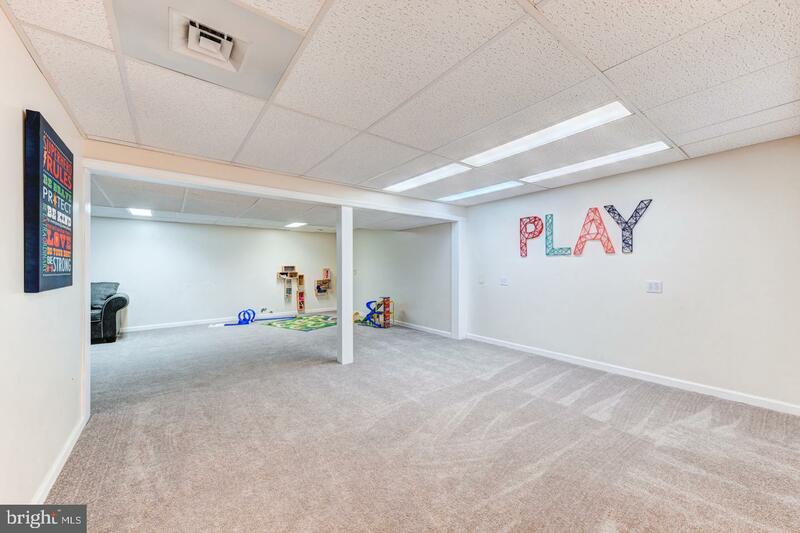 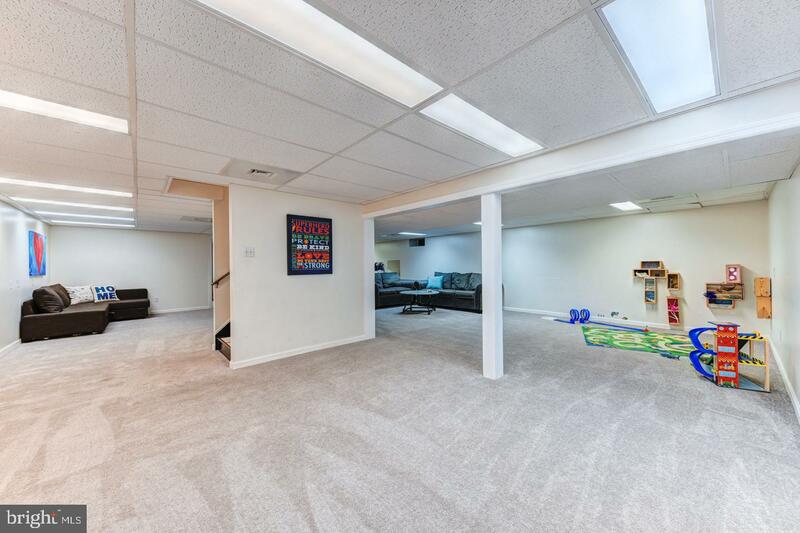 There is approximately 1,300 sq feet of finished space in the basement! 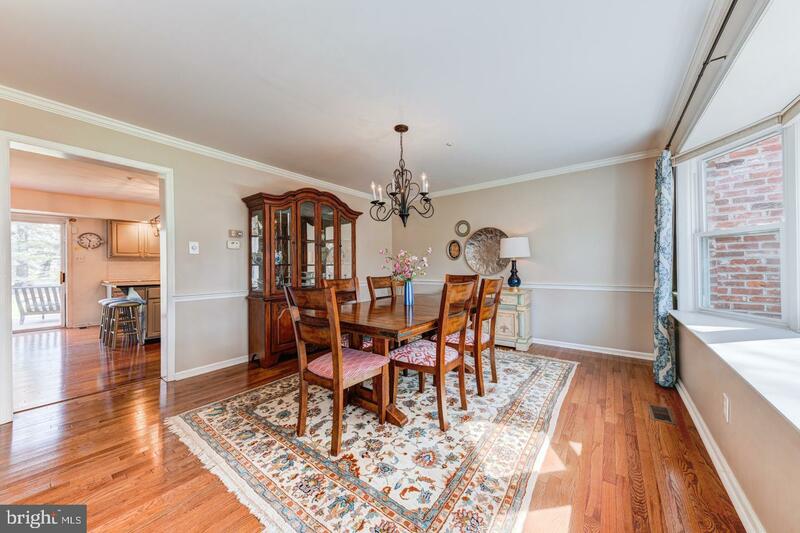 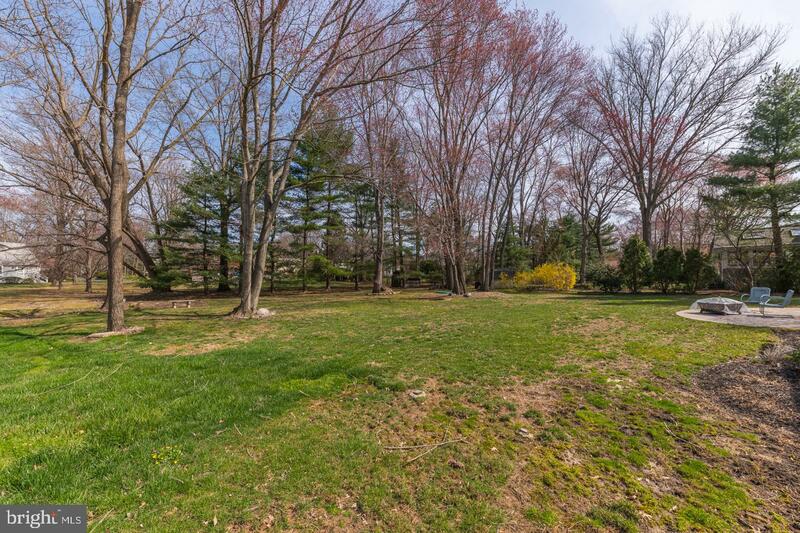 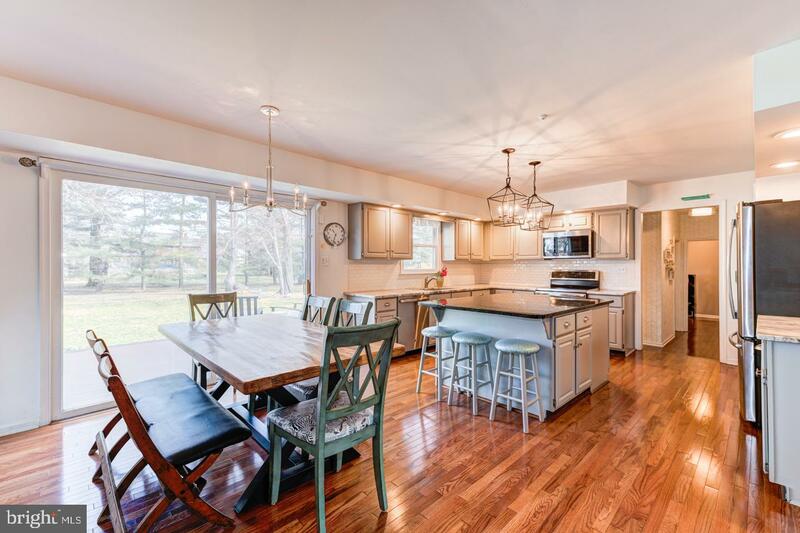 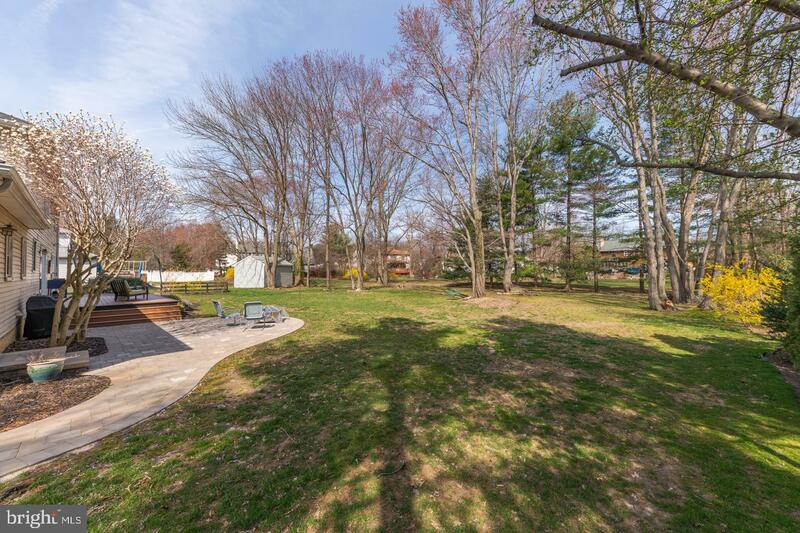 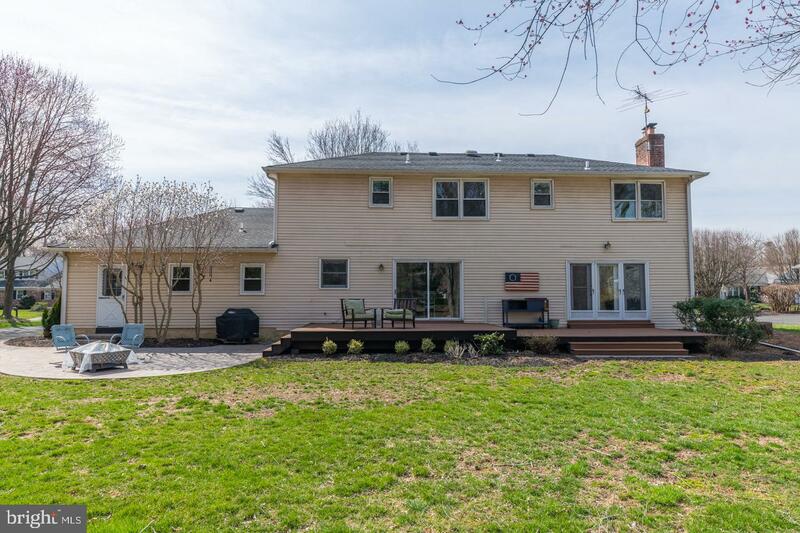 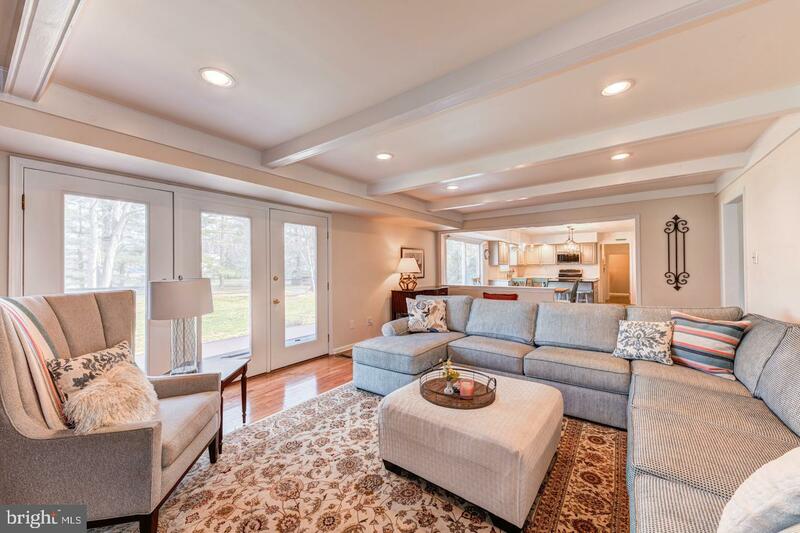 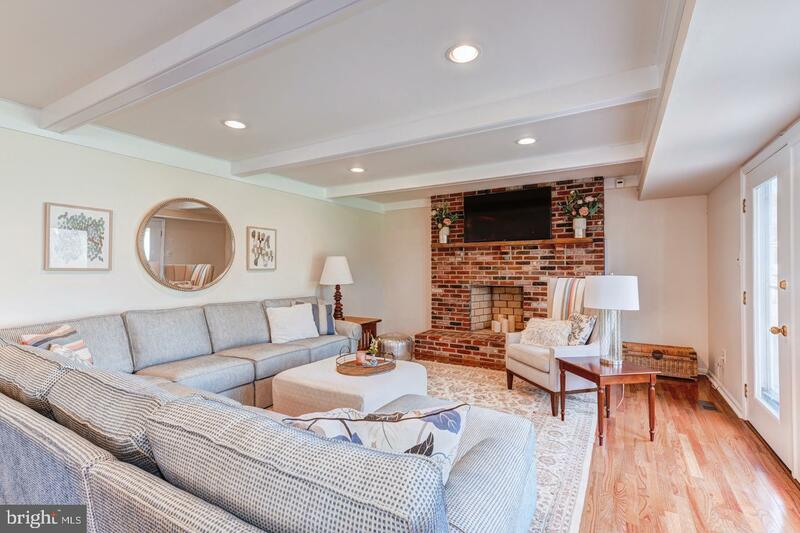 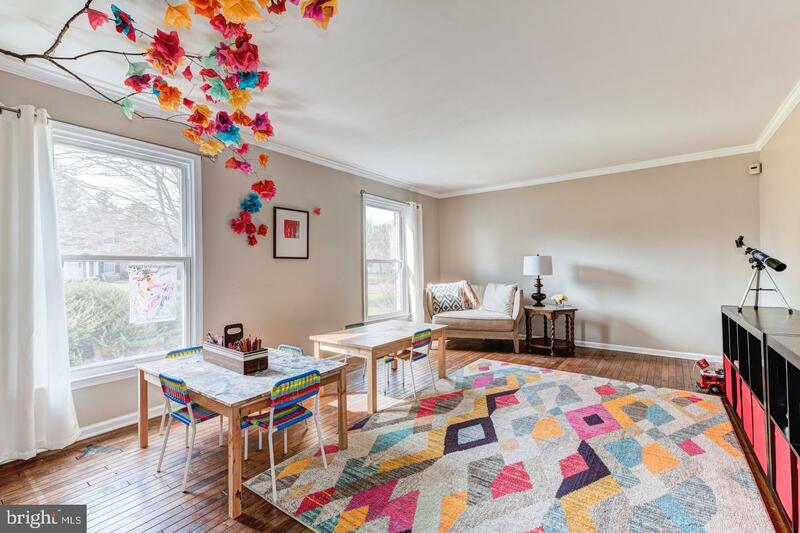 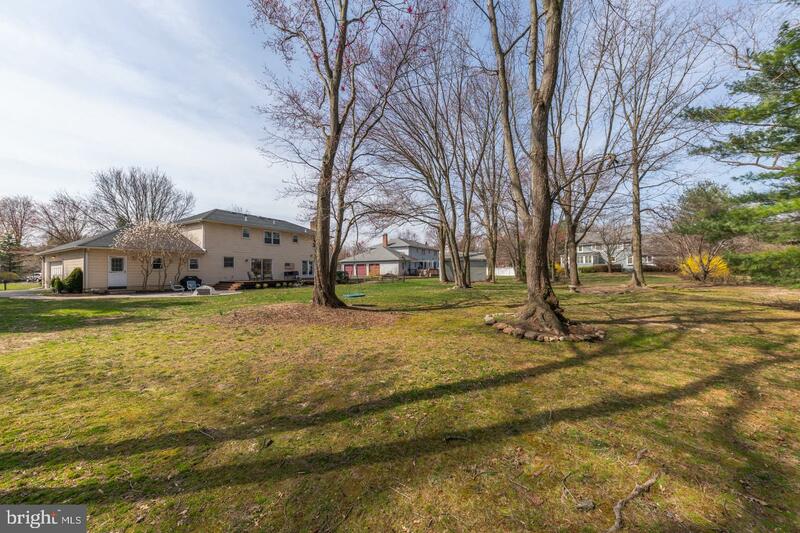 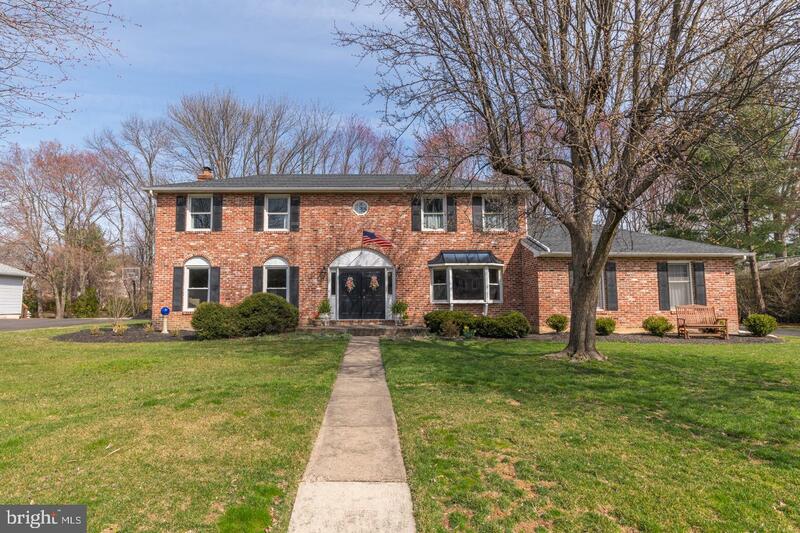 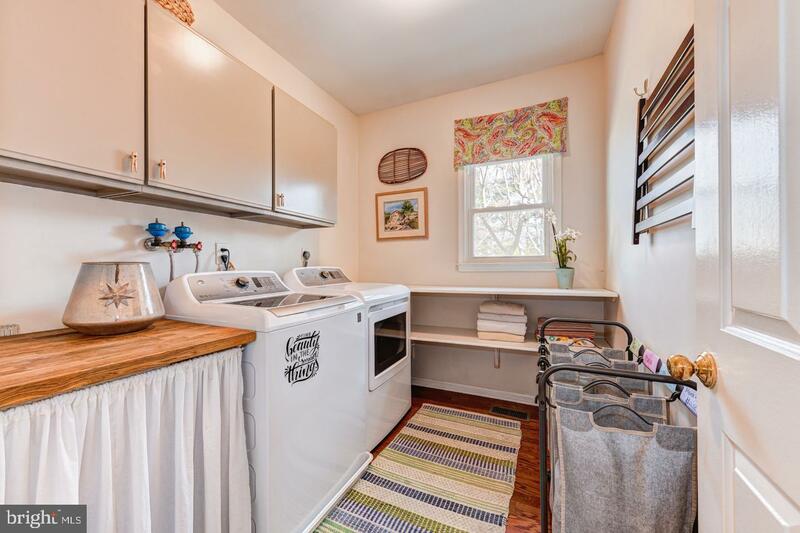 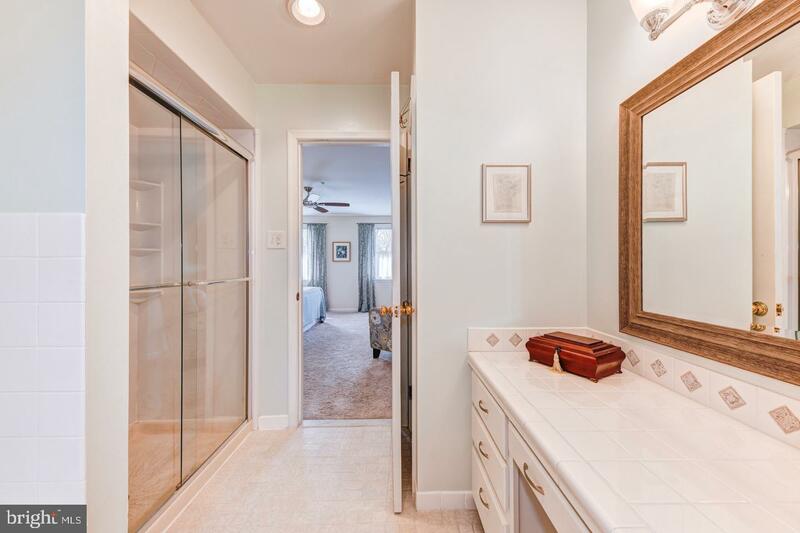 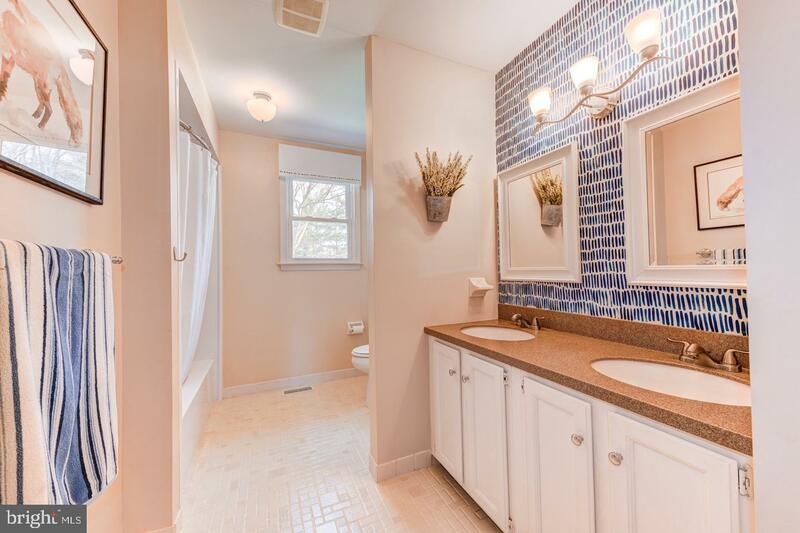 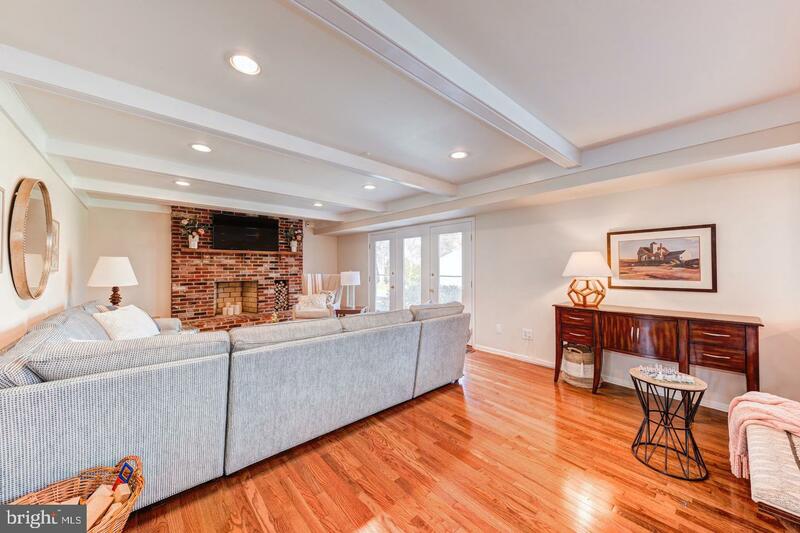 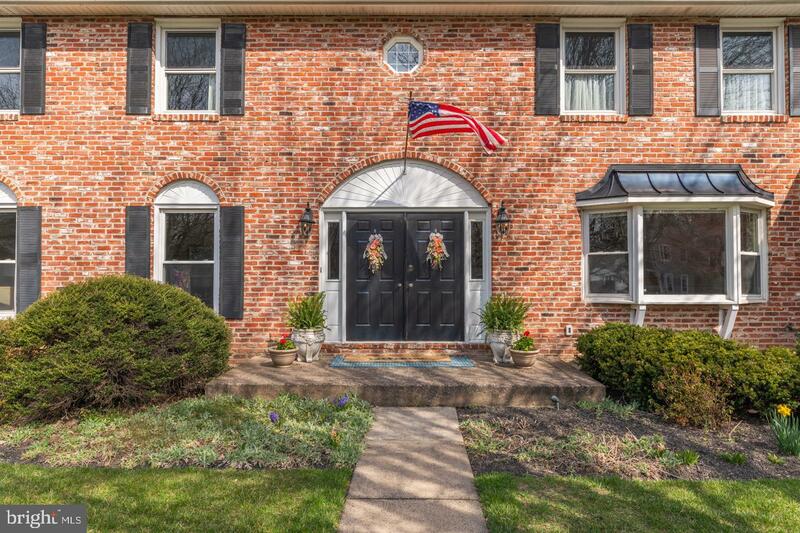 This home is conveniently located with easy access to all major commuting routes to Philadelphia, Princeton, and NYC not to mention close proximity to local township parks, fields, and library.